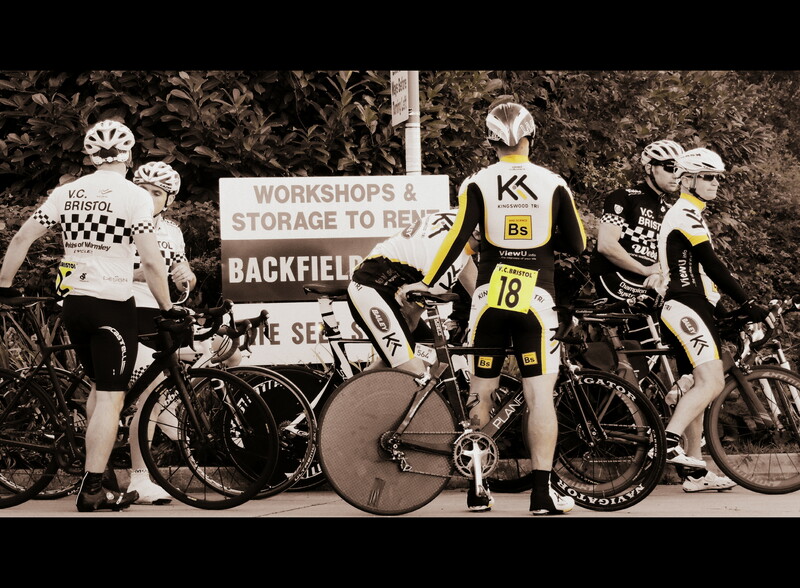 Kingswood Tri Club are a modest group of enthusiastic amateur athletes based in and around Kingswood in Bristol. The club was formed in 1982 and has grown from strength to strength. The club encompasses a wide range of abilities from Novices to Age Groupers with a wealth of knowledge and experience. Formal training consists of weekly swim, run and bike sessions. See the link on the left entitled training sessions for more information on where and when the club trains. Our constitution is provided here. To contact the web editor please use the link below in the introduction from Jen Green. I've been an active member of Kingswood Tri Club since I was a teenager; first representing the club at Springfield Sprint Triathlon in 1999. I have a lot of experience in triathlon after being part of the club for so many years, including sprint, olympic, middle distance and long course. 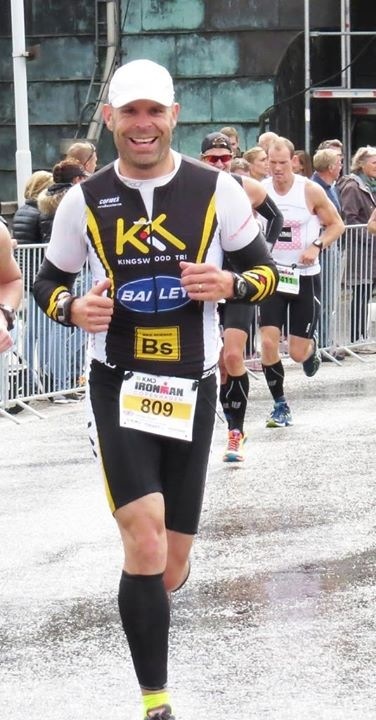 Over the last 10 years I have completed 9 Ironman events, and with much hard work and determination I have reduced my time from over 14 hours at my first attempt in 2005, to my current PB of sub 10 hours. My dream is to one day qualify for and race Kona. I have tried many different techniques over the years, changed my diet and concentrated on training consistently, but most importantly, I have learnt from my mistakes and never been afraid to try again. I am always happy to talk to people about their training, give advice when required and share some of my experiences. I have been club Chairman since February 2014 and have seen the club grow and move forward. I love seeing the hard work people put in to the club and their training, and find it incredibly rewarding when people get a result in a race or smash their PB. My name is Jamie Evans and I am the Social secretary for the club. We basically have a get together every 3 months to see how we all are, although most of us see each other weekly through our training I have been a member of the club since 2010. I gave up playing rugby at the age of 35 as it was taking me a week to recover from the games. I wanted to keep fit so entered Bristol Half marathon with my wife Deb and another couple. Without a goal I know I wouldn’t have trained. At this point I weighed 17 stone so needed to get off my “you know what”. We then progressed into entering Brighton Marathon as well. During the training I bought a road bike on the cycle to work scheme and my friend got me to enter a triathlon and I did the Burnham on Sea sprint. That was it I was hooked. 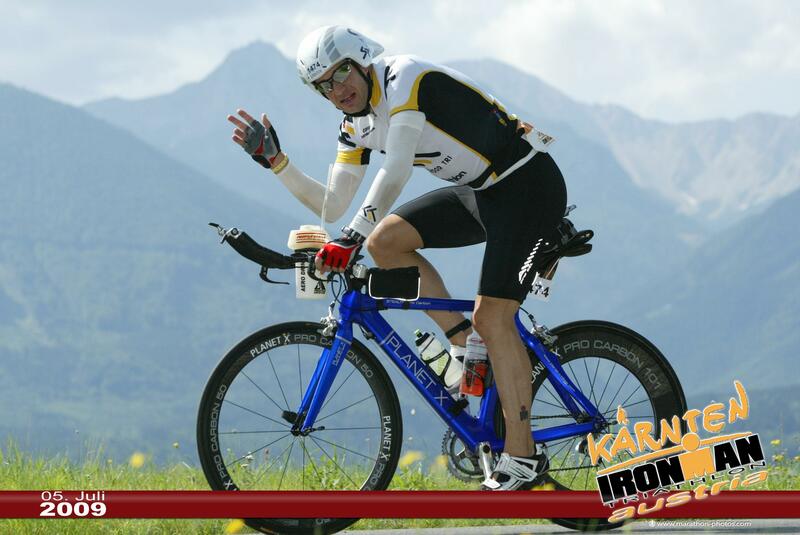 I did several races up to half Ironman distance which didn’t go well but I was still determined. This was mainly due to the fact that I had entered Ironman Germany in 2011. This was to be my first and only Ironman, wrong!!!! I have done 3 now and got my Ironman time down to 11 hours. I am doing Frankfurt again this year and have just completed my first Ultra Marathon. During this time I was part of a 4 man team from the club that rode from Lands End to John O’Groats in 6 days and in the process raised £15,000 for Cancer research. Next year I have big plans where I will be doing the Brutal Triathlon which is a double Ironman in Snowdon. If you were wondering about the weight situation on race day I am about 3 to 4 stone lighter than I was.